You may want to read part 1 first. 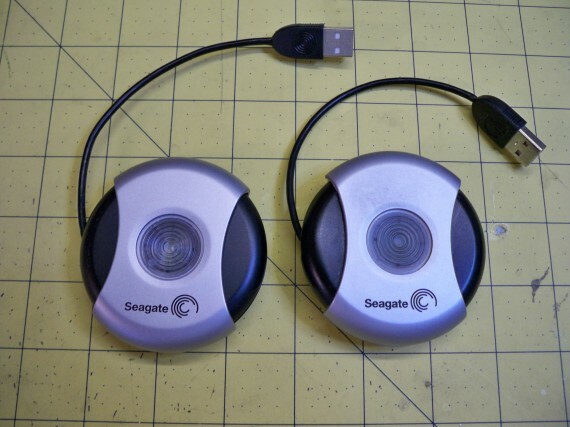 The person whose Seagate micro USB drive I was trying to fix bought a second working unit from eBay for under $20 bucks. Below are the two Seagate micro USB drives. One working unit from eBay the other not working and needing data recovery if possible. The task? Switch the platters and hope the working unit will read the old disk. A coworker’s mother had irreplaceable data on this Seagate thumb drive. Normally I would just say sorry you’re out of luck but I thought I would be nice and at least check for a broken wire or trace. 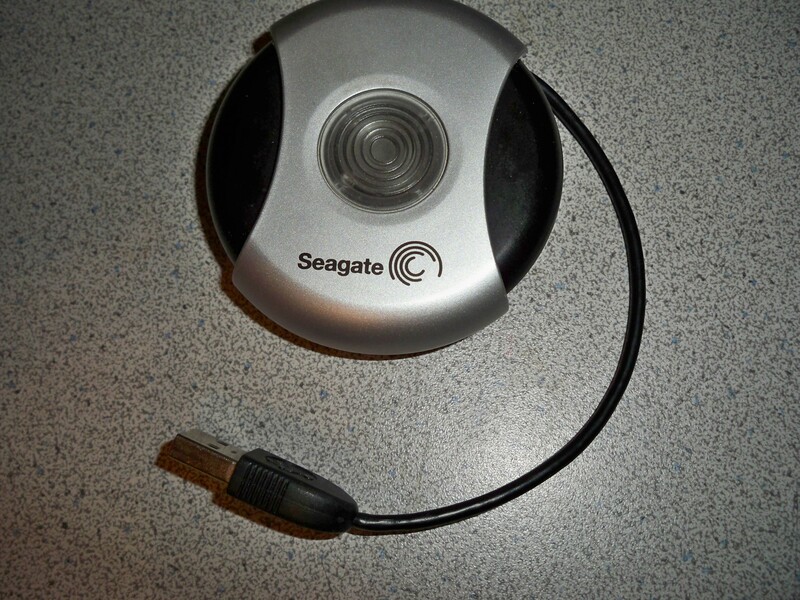 Turns out it was not a standard solid state thumb drive but an older 6gig micro hard drive. Cool! If I couldn’t fix it I know I sure would have fun taking it apart. Such devices normally only come apart but this clever little drive disassembles quite nicely and was easy to clean and put back together. You are currently browsing the ToddFun.com blog archives for December, 2010.